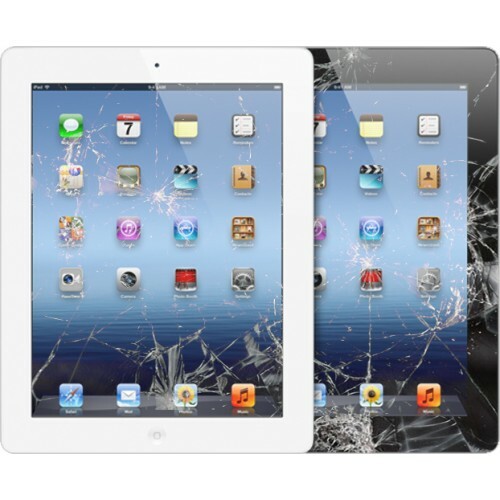 HAVE YOU DROPPED YOUR IPAD AND SMASHED THE FRONT SCREEN OF YOUR IPAD? 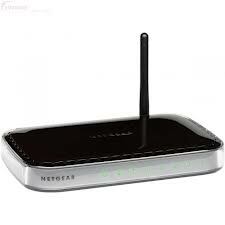 TO US AND WE CAN REPLACE FOR MUCH CHEAPER. 1) YOU SEND US YOUR IPAD (AT YOUR COST). Posted in IPAD2 BROKEN, SERVICE IPAD2 | Comments Off on BROKEN IPAD 2? Spill liquid on your laptop keyboard? Maybe you have to replace hole keyboards. 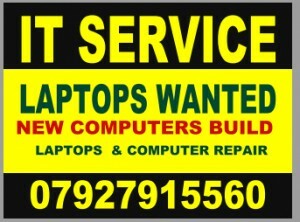 Laptop service in can replace damaged laptop keyboard and replace it with a new high quality one. Laptop service in provides Laptop Optical Drive Repair and replacement for all major laptop models. Have an laptop / notebook with a burned or broken power plug on? lost power, loosings connection, cant charge your battery that’s sounds like dc jack is burnt or broken. Does your laptop / notebook have an LCD inverter failure requiring a quick fix? Our Laptop LCD Inverter Repair engineers are at your rescue. 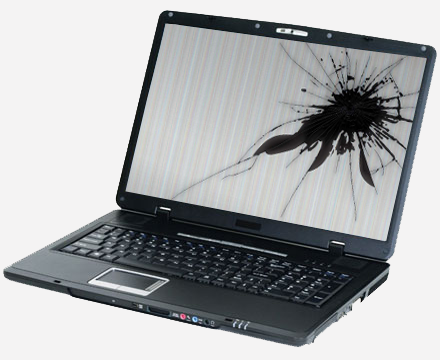 Laptop service in laptop Repair offers a full line of LCD Inverter replacements for all major laptop machines.